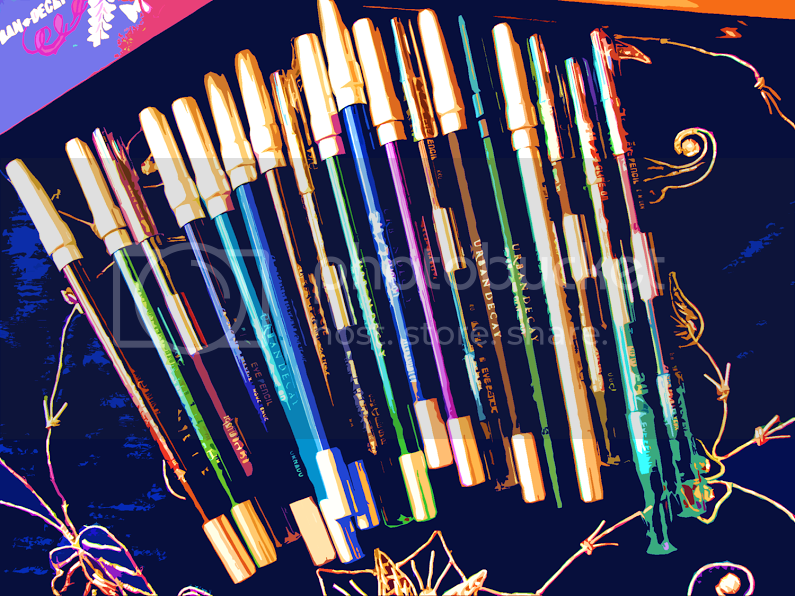 Pammy Blogs Beauty: The Beauty Spotlight Team: Check out the Painted Rouge's Eyeliners!!! The Beauty Spotlight Team: Check out the Painted Rouge's Eyeliners!!! Be sure to check out her collection here!